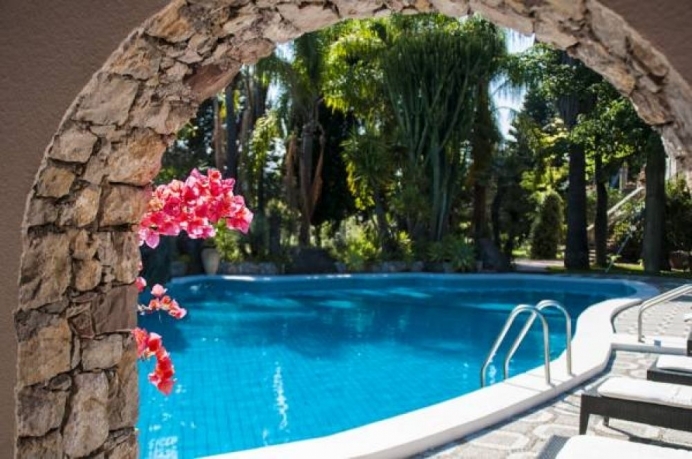 Boasting a lush garden with pool and BBQ facilities, La Villa offers free use of a shared kitchen. It is 2 km from the sea, where guests enjoy discounts at a partner private beach. 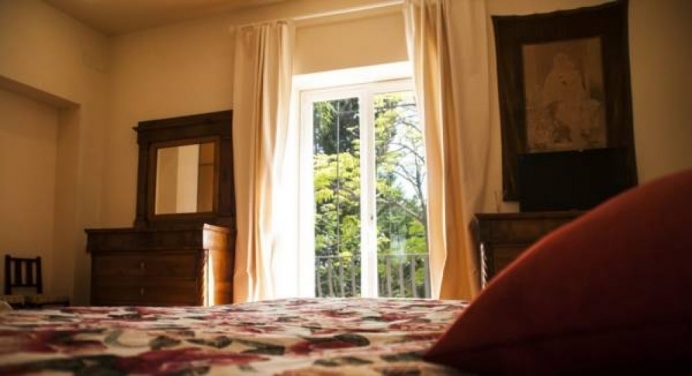 Rooms at this villa come with country-style décor and a private bathroom, either en suite or external. Some rooms have free wired internet access. Guests enjoy a breakfast buffet every morning, with cakes, fruit, plus more sweet and savoury items. Free lemons and organic products from the on-site orchard are left in the shared kitchen. 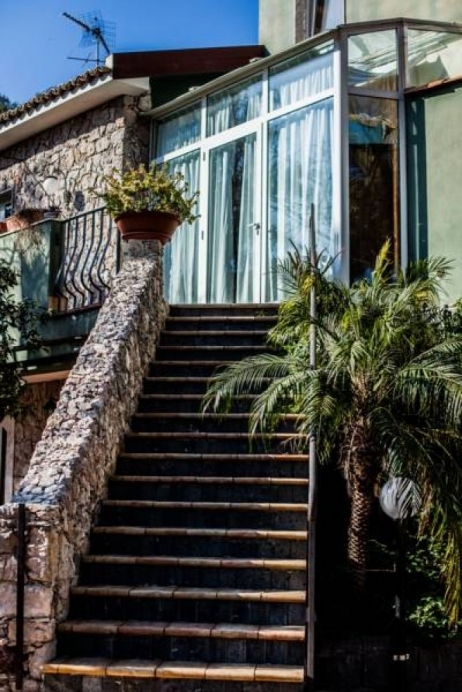 The property is a 5-minute drive from Giardini-Naxos. Buses depart from a stop located 700 metres away, and runs to Taormina, Catania and Messina. Tours and boat trips can be organised on request.